The history of the world’s most iconic luxury car brand printed on one of the most epic books ever published. With a hefty price tag of $30,000, this limited-edition book about the history of the iconic Ferrari brand is a grand masterpiece. Entitled “Ferrari,” this book is the epitome of majesty, elegance, and power. If you are curious about what made this book extremely expensive, consider these features: it is like Ferrari’s engine printed, bound, and encased. Designed by Marc Newson, this rare book comes in a beautifully sculptured chrome, and steel book stand with aluminum display case. 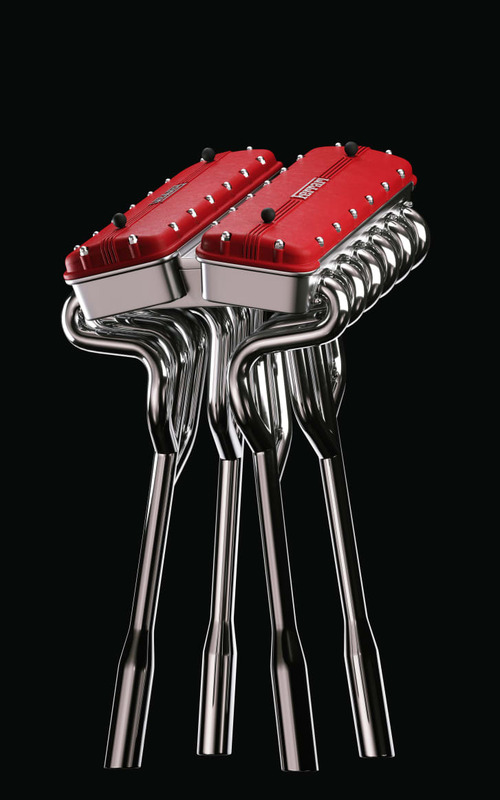 Put together; the two pieces emulate the powerful 12-cylinder Ferrari engine. 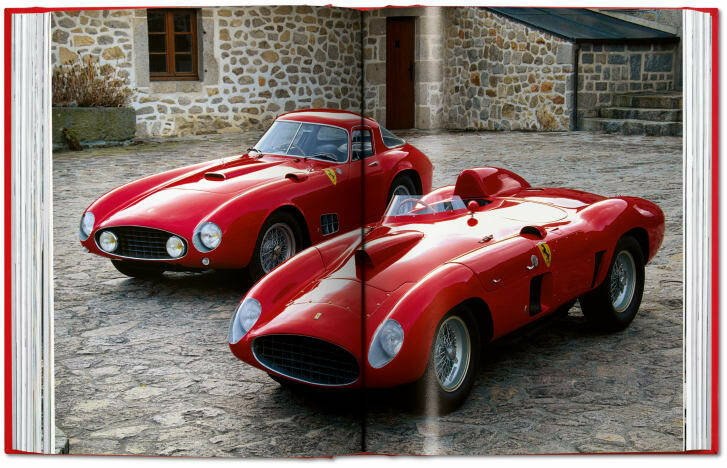 The book is a massive tome telling the history of Ferrari with lots of photos from the luxury brand’s archives. Out of the 1,947 books produced, only 250 will be priced at $30,000, which makes these limited-edition Ferrari ultra-rare. The luxury books will only be offered to museums and notable Ferrari owners and collectors. Even if you have a spare $30,000 at hand, you will not be able to purchase this epic book unless you are one of those people qualified to buy. But don’t fret! If you would really like to buy a copy, the cheaper (for lack of a better word) version only costs $6,000. 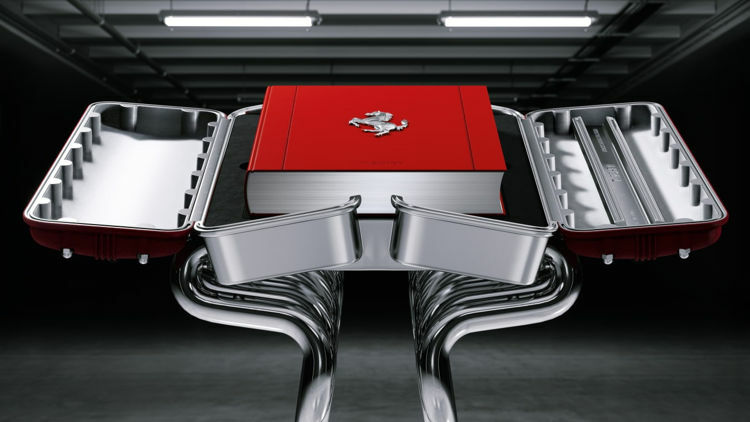 Taschen published the Ferrari limited edition. The Ferrari book amazingly mirrors the sophistication and meticulousness of the luxury car’s design and production. This book has 514 pages, hand-stitched cover design with minimalistic themes, and the iconic prancing horse logo on the patented red background. To add to its value, Piero Ferrari has signed all copies. He is the car maker’s Vice Chairman and only living son of Enzo Ferrari, founder of the Ferrari brand. The 250 ultra-rare copies also have the signatures of the current Chairman of Ferrari and former CEO of Sergio Marcheionne, John Elkann. There you have it: the history of the world’s most iconic luxury car brand printed on one of the most epic books ever published. Check out the humble beginnings of your favorite mags. All popular magazines have come a long way to get to where they are today. It has been years and their pages have published numerous issues that give us a hint about the world before. Today, we will go back in time and browse history through the very first issues that have been published by these well-known magazines. The Vikings had interesting practices for everything from birth to the afterlife. People might know Vikings as Norse warriors who once tried to take over England. After all, what we know about the Vikings actually comes from other people's accounts on the seafarers. Although the Vikings didn't have a lot of written history, some accounts about these mysterious people reveal that they had some unusual rituals. Since most of our knowledge about Vikings is based on an outsider's perspective, there is a possibility that the accounts might be inaccurate. Nevertheless, it didn't stop the History Channel series Vikings from showing some of the strange rituals the Norsemen may have followed. Ask any father or mother and they'll all tell you the same thing: parenting is not as easy as it looks. Most of the time, your days will be filled with making decisions, whether big or small, that you hope will ultimately be for your child's best. If you are not careful, you might even fall into the tendency of being an overprotective parent and that is never a good thing.